Our new state-of-the-art premises has allowed for increased investment in new machinery and staff development, which has maintained the continued success that has been evident for the past half century. This will lead to the introduction of a new range of products and services. 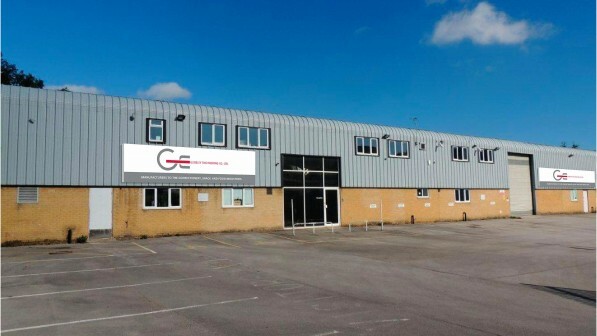 The team are highly qualified and continually pushing forward the Guiseley Engineering Brand to the forefront for quality, service and technical ability.